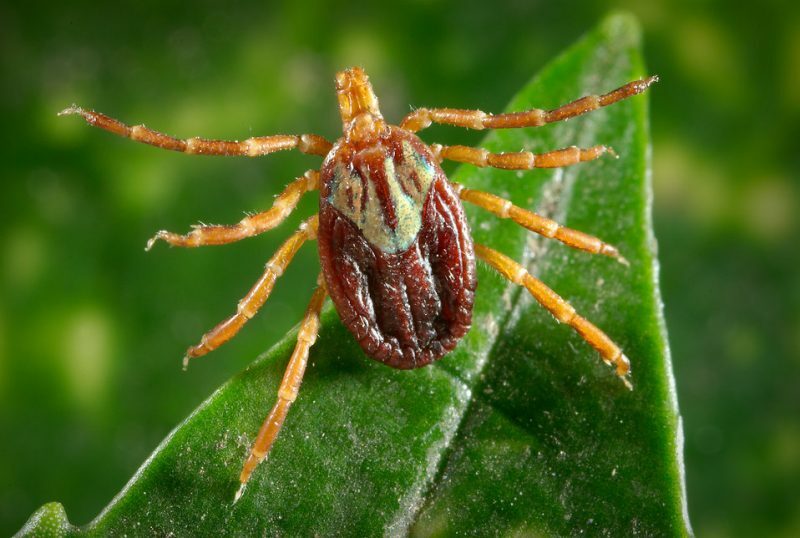 With weather warming, it is time to think about ticks. Here is a list of the ticks you should be concerned about in Massachusetts along with a guide from the CDC on how to protect yourself and your pets. American dog tick: Diseases transmitted: Tularemia and Rocky mountain spotted fever. Treat clothing and gear with products containing 0.5% permethrin. Permethrin can be used to treat boots, clothing and camping gear and remain protective through several washings. 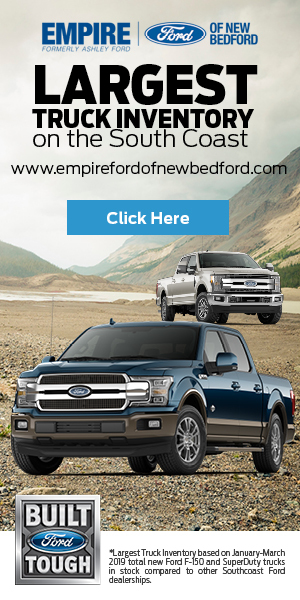 Alternatively, you can buy permethrin-treated clothing and gear. Use Environmental Protection Agency (EPA)-registered insect repellents External containing DEET, picaridin, IR3535, Oil of Lemon Eucalyptus (OLE), para-menthane-diol (PMD), or 2-undecanone. Always follow product instructions. Check your clothing for ticks. Ticks may be carried into the house on clothing. Any ticks that are found should be removed. Tumble dry clothes in a dryer on high heat for 10 minutes to kill ticks on dry clothing after you come indoors. If the clothes are damp, additional time may be needed. If the clothes require washing first, hot water is recommended. Cold and medium temperature water will not kill ticks. Examine gear and pets. Ticks can ride into the home on clothing and pets, then attach to a person later, so carefully examine pets, coats, and daypacks. Shower soon after being outdoors. Showering within two hours of coming indoors has been shown to reduce your risk of getting Lyme disease and may be effective in reducing the risk of other tickborne diseases. Showering may help wash off unattached ticks and it is a good opportunity to do a tick check. Dogs are very susceptible to tick bites and tickborne diseases. Vaccines are not available for most of the tickborne diseases that dogs can get, and they don’t keep the dogs from bringing ticks into your home. For these reasons, it’s important to use a tick preventive product on your dog. Tick bites on dogs may be hard to detect. 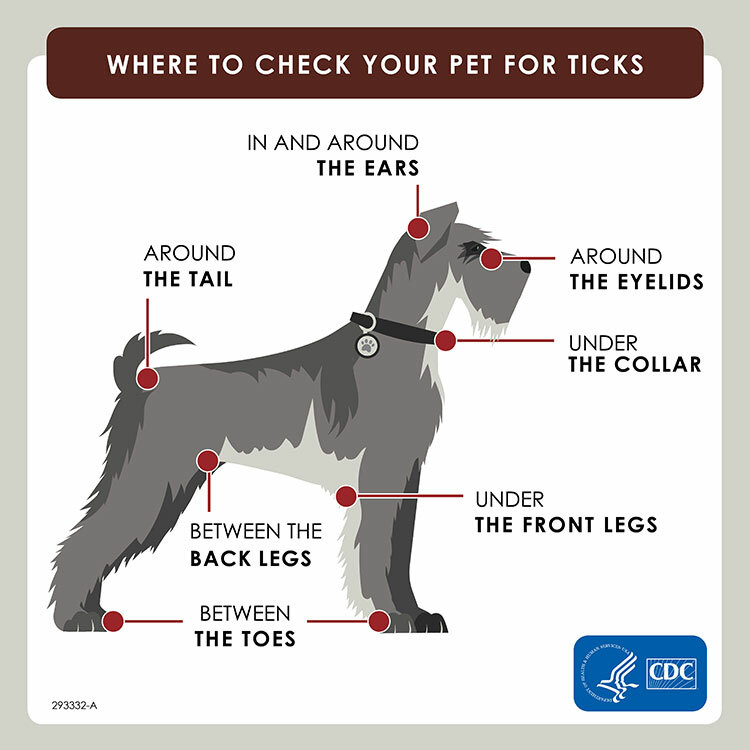 Signs of tickborne disease may not appear for 7-21 days or longer after a tick bite, so watch your dog closely for changes in behavior or appetite if you suspect that your pet has been bitten by a tick. Note: Cats are extremely sensitive to a variety of chemicals. Do not apply any tick prevention products to your cats without first asking your veterinarian!